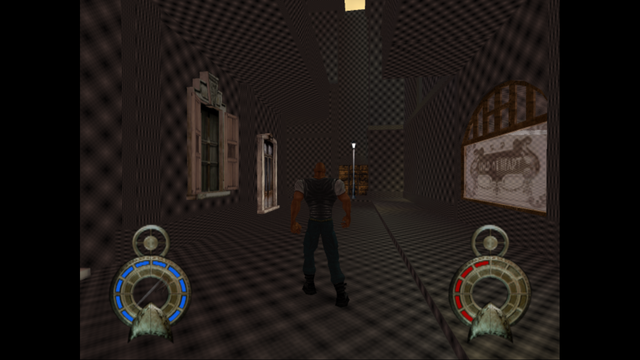 When I play Shadow Man, PCSX2 shows wrong textures in all levels. Could you please check this game if you have it? Also post your PCSX2 version, settings, and emulog. And a GS dump of when the glitch is occurring as well. shadow man pal iso pcsx2 v1.4 (gpu plugin: d3d 11, internal resolution 2x native, texture filtering bilinear forced, anisotrpic filtering 16x, all others are default. So, what should i do to fix the textures? This can't be fixed yet, sorry. Use a Dreamcast emulator and run it on there. Actually best not to ask here for any help, it don't work on PCSX2, i mentioned to use a Dreamcast emulator since Shadowman is availble on that machine too and works perfectly, assuming you own the content and console. I got warned for "spam" which is just childish abuse of moderation power, have fun with this place, obviously a lot of low IQ emotionally retarded people. Have another one for insulting the staff around here, keep this up.